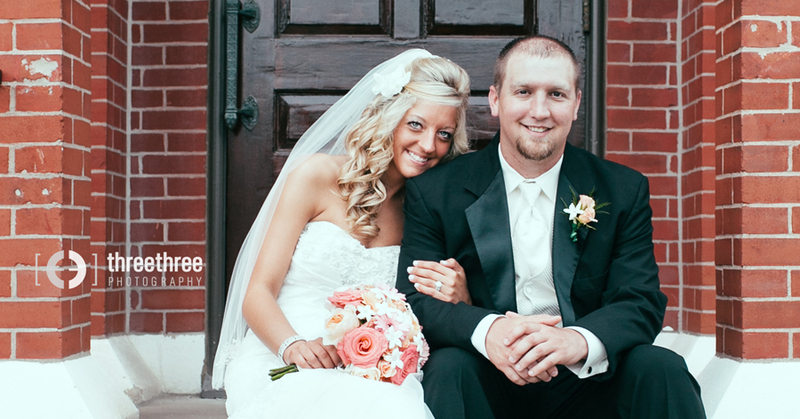 Good times were had in Concordia, Mo for this lovely wedding. Amy and Kyle are a great couple! She is so pretty and sweet and he absolutely adores her! I had a great time capturing so many wonderful moments. There was a major downpour on that June day, but we managed to get some great photos while the storm rolled in. Enjoy!